For riders who are just starting out or those who have lots of saddle miles and for everyone in between. 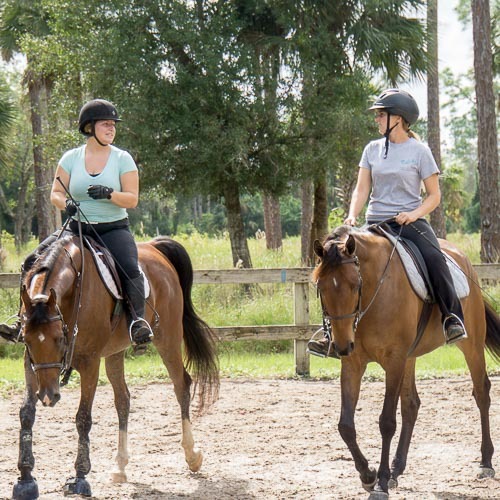 Casual, supervised, and lightly instructed riding time offered to adults who want the fun of riding and the joys of horsemanship without formal lessons or being pushed to compete. 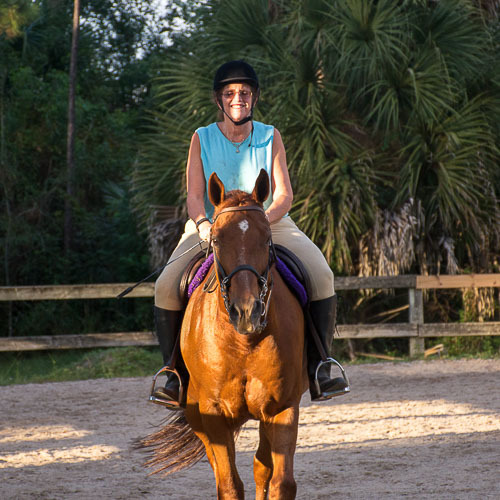 Group time is 1 1/2 hours which includes grooming and tacking with discussion and Q&A time then supervised riding in the arena followed by a cool down stroll through the trails on our property. 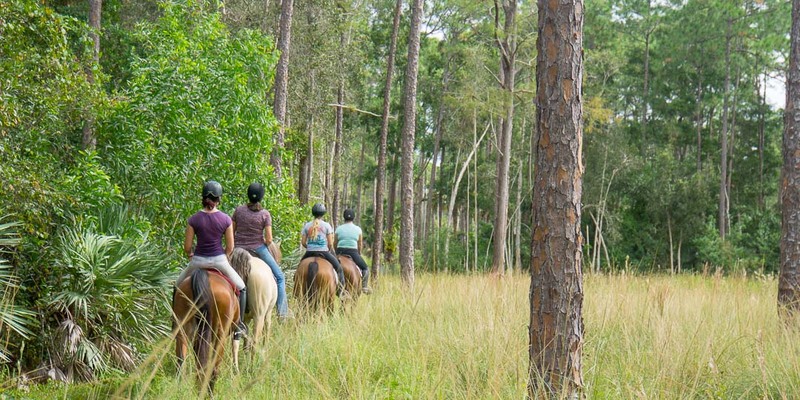 Field trips will be planned occasionally to nearby parks for trail riding. Classes will be as challenging or laid back as the riders request. Saddle up for the fun of it! Or fill out this form and we will get in touch with you within 1-2 business days.